A good glove should do more than just keep your hands warm. It should ensure optimum performance for your fingers, and be convenient enough to wear all day. Fortunately, that's what the 686 GORE-TEX® Linear Glove is. Of course, it keeps your hands warm and dry with a waterproof shell exterior and GORE-TEX® waterproof insert, but it's also touchscreen-friendly, so you can easily share your location with your crew. 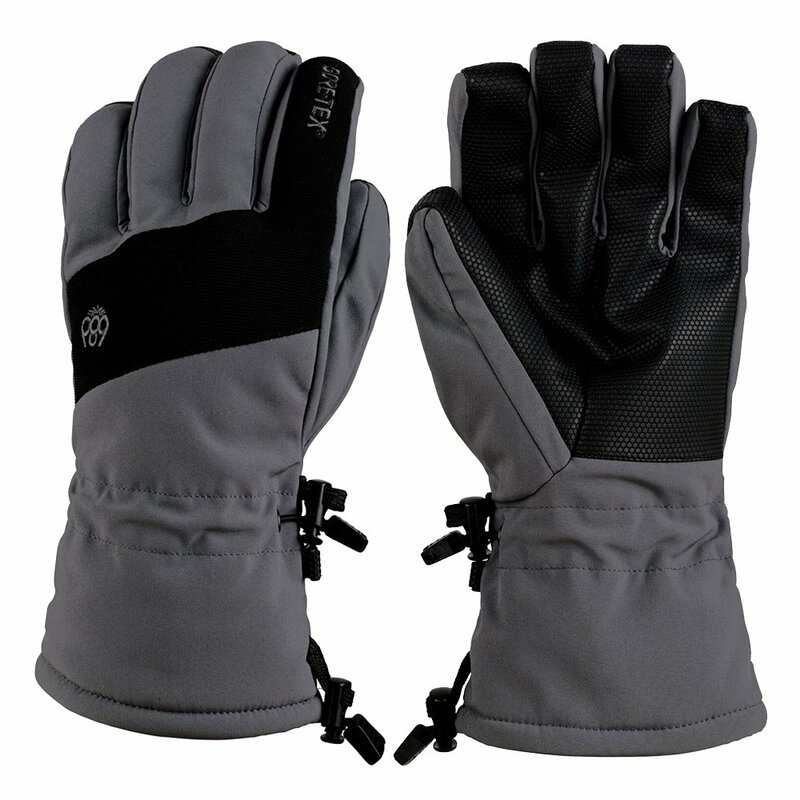 The GORE-TEX® Linear Glove has the warmest rating possible for intense winter conditions. A DWR-coated shell and GORE-TEX® thermal waterproof liner keep your hands warm and dry. These gloves use Movement Fit™ technology to support a naturally curved hand shape. Wrist adjusts and cuff closures provide additional barriers against snow and rain.